Since the National Championship game, college football analyst Joel Klatt has been making the sports talk-show circuit (Undisputed with Shannon Sharpe and Skip Bayless and The Herd with Colin Cowherd). He shared some amazing insights on both shows about the game — specifically, about several differences between the Clemson and Alabama football programs. Coaches such as Gary Campbell have laid the foundation for the program. In the last four years, Alabama and Clemson have met four times in the College Football Playoff, and the teams are 2-2 against each other. During that time, Nick Saban has gone through 13 assistant coaches and only two coaches have remained on the staff the whole time (Tosh Lupoi, defensive coordinator, and their strength coach). During that same period of time, Dabo Swinney has lost just two assistants and no coordinators. Klatt goes on to talk about how the Clemson football program is viewed as a family, where many players return for their senior year to enjoy the college experience. In contrast, the Alabama football program is viewed more as a factory. It churns out players into the NFL, with at least three players exiting early from last year’s team to go pro. And assistants use the Alabama program as a platform to higher success. Family, stability and fellowship won this year. It is clear, as Klatt argues, that both approaches have won games. As long-time Duck fans, I would like you to muse upon Oregon’s past and present. 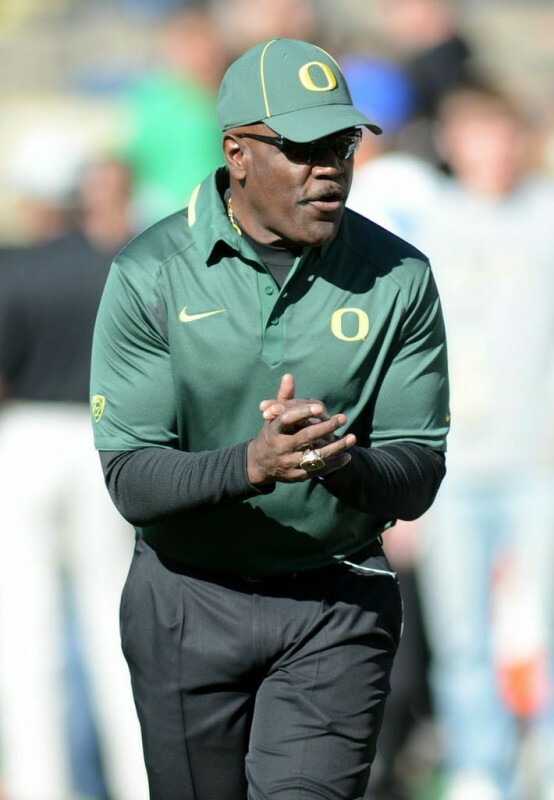 Share your views of all the long-time assistants that were at Oregon who helped the Ducks reach four straight BCS bowl games and a CFP national championship. Talk about your favorite head coach or assistant coach of old. 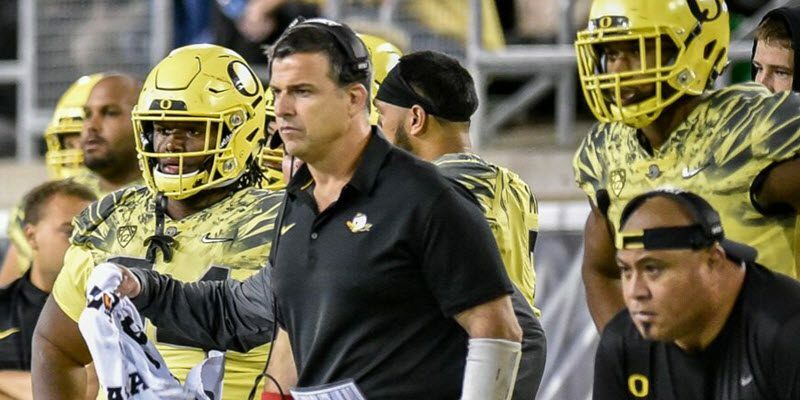 For those who want to focus on the Mario Cristobal era, talk about what you view as important from our head coach and assistants. If there are assistant coaches that you have grown fond of and want to stay, share what you like most about them. Many have argued for stability and allowing the staff to grow. Share your insights on why you think that is important.